Main Street America thrives in Vandalia, where history lives seamlessly with progressive leadership and governance. Here we’re grounded in tradition and focused on growth. With a tireless dedication to community, you can see the seeds of small-town success sown in everything we do in Vandalia. How is Vandalia’s government structured? Vandalia is governed by a mayor, with the support of a city treasurer and city clerk. Elected aldermen from four wards provide further non-partisan representation for the people. When does the Vandalia City Council meet? 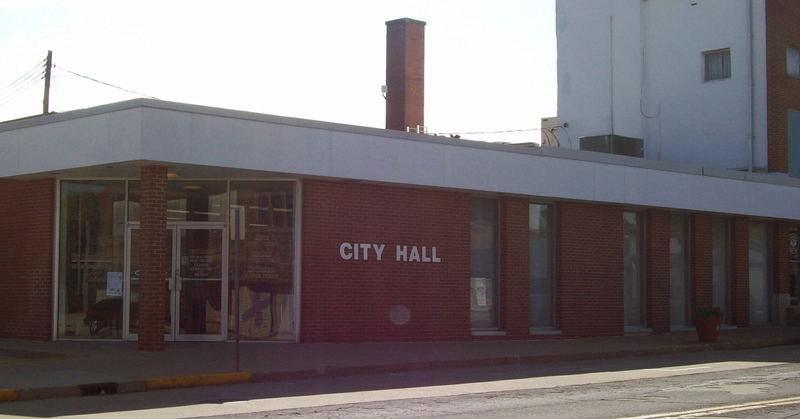 City Council meetings are held monthly, on the first and third Monday of the month at 7:30 pm in Council Chambers at the Vandalia City Hall, 431 W. Gallatin Street. Is Vandalia really the state’s oldest city capital? Yes, Vandalia’s history goes back to the state's inception. Our city is the oldest existing capital city, which served the State of Illinois for 20 years from 1819-1839. The Old State Capitol is open regularly for tours. How can I find out more about the health and stability of the city? Vandalia believes in transparency; as such you can view City Council minutes, budgets and financial information and more online. Explore our website for more information on the city!